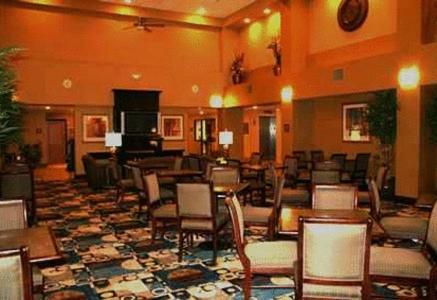 This Las Cruces hotel is only 2.7 miles from New Mexico State University. 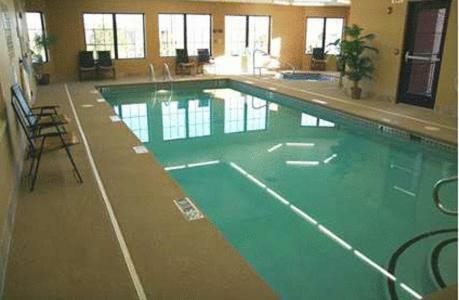 The Hampton Inn features an indoor pool, continental breakfast and rooms with a 27-inch flat-screen TV. 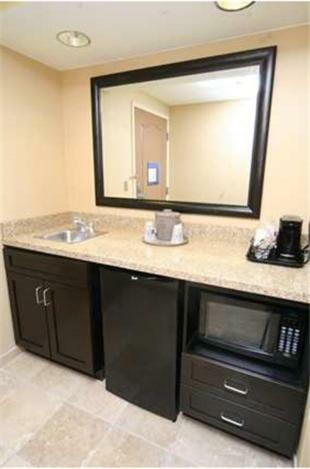 Las Cruces Hampton Inn offers a refrigerator and microwave in every room. 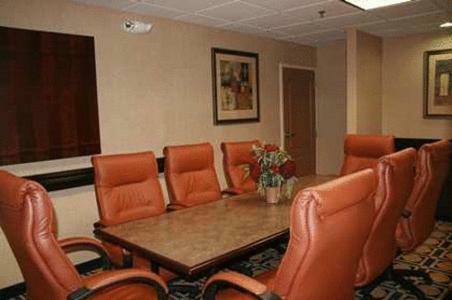 Free Wi-Fi and a work desk with an ergonomic chair are provided. 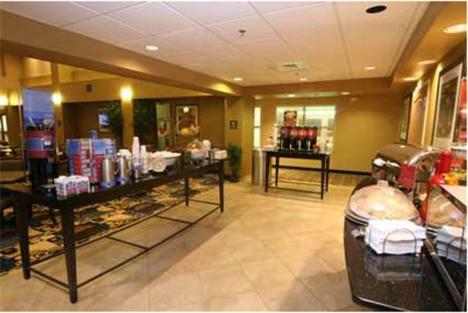 Hampton Inn & Suites serves a continental breakfast every morning. 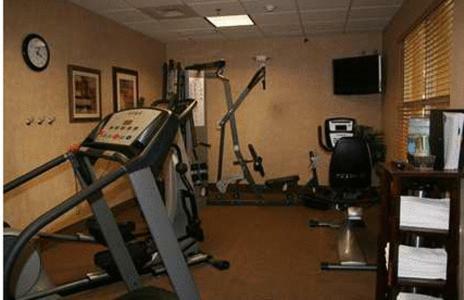 Guests can work out in the gym or use the business center, both located on site. 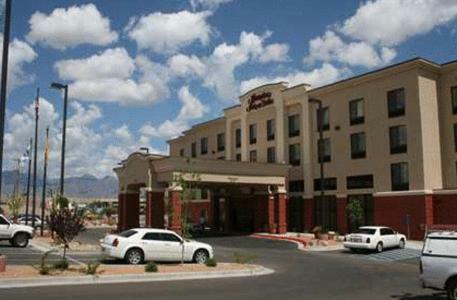 Las Cruces Farmers & Craft Market is 1.8 miles from this hotel. 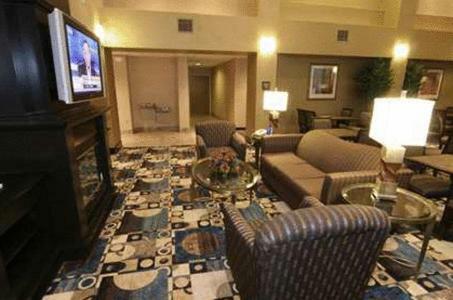 Qwest Mesilla Valley Mall is a 5-minute drive from this hotel and Las Cruces International Airport is 12 miles away. 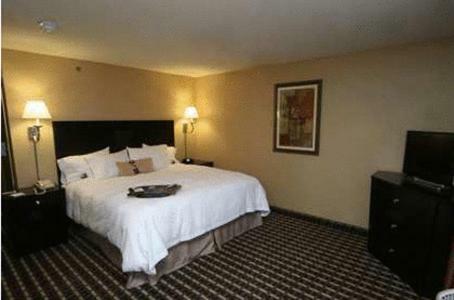 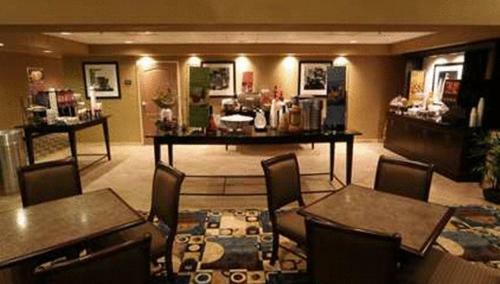 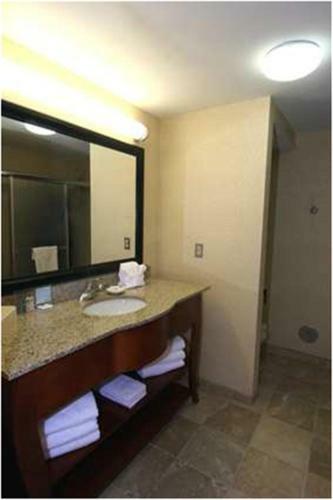 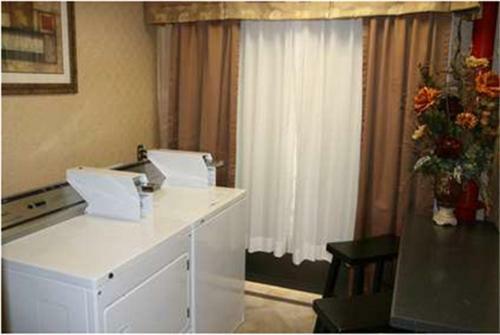 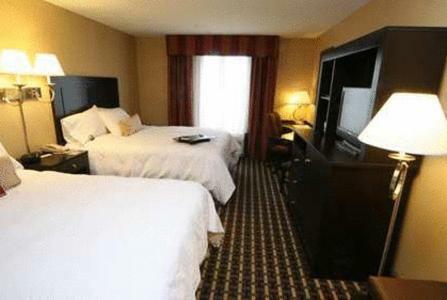 the hotel Hampton Inn & Suites Las Cruces I-25 so we can give you detailed rates for the rooms in the desired period.